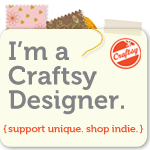 Here are the most recent items I’ve added to my Etsy store (http://RhondaMadeIt.etsy.com). 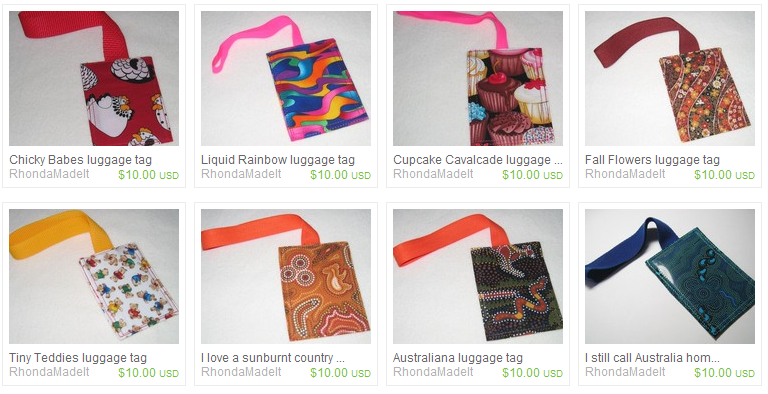 My luggage tags are pretty popular and as I sold quite a few for Christmas gifts, I was running out! So I made a few more in some really striking fabrics.